Buy Silene dioica red campion: An attractive wildflower, found around woodland edges and in hedgerow. A dainty native wildflower with rose-pink flowers on upright stems in May and June. 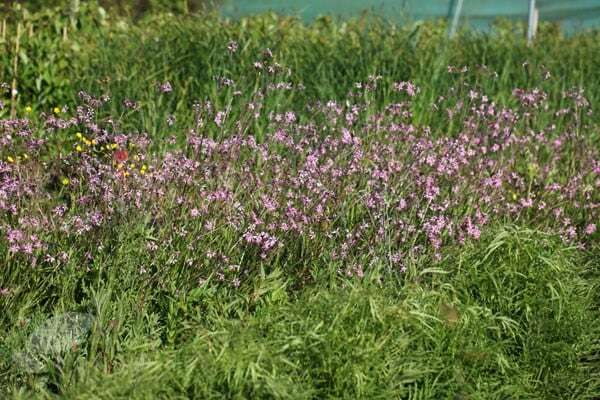 Red campion is perfect for naturalising in partially shady areas of a moist wildflower meadow or woodland edge. Commonly found growing in woods and hedgerows, in former times the pounded seed of the plant was used to treat snake bite. Garden care: When sowing seeds do not use a fertiliser since wildflowers prefer poor soils. Dead-head regularly to prolong flowering. In autumn cut the faded flower-heads down to the ground and compost the dead stems.